Monster Energy NASCAR® Cup Series™ Rookie of the Year contender Daniel Hemric will kick off the 2019 season in a No. 8 Chevrolet Camaro ZL1 that celebrates the 50th anniversary of his race team, Richard Childress Racing. 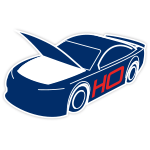 In what will be Hemric’s first run at the prestigious season-opening DAYTONA 500®, the No. 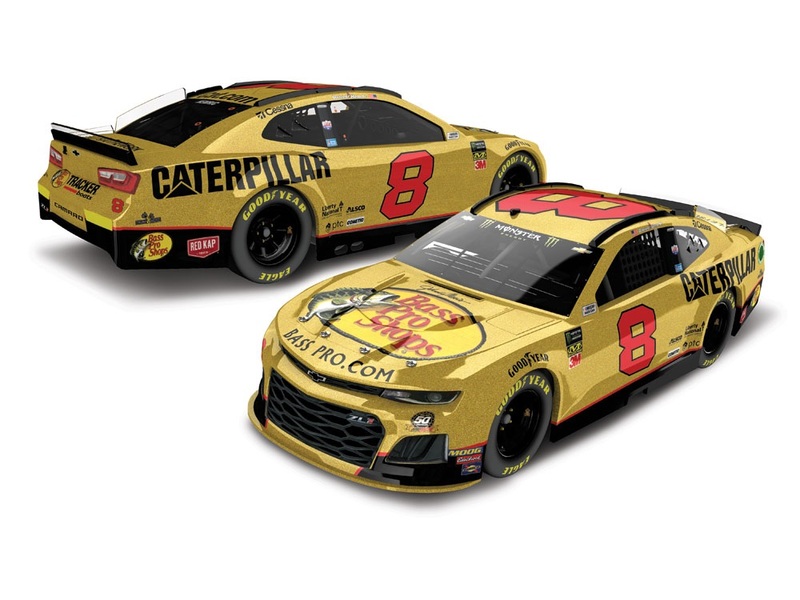 8 Bass Pro Shops / Caterpillar ride will appropriately sport a golden paint scheme to celebrate RCR’s 50-year legacy in motorsports. Since its inception in 1969, Richard Childress Racing has three Daytona 500 victories to its credit and Hemric will look to add his name to the record books in his Daytona Cup debut. 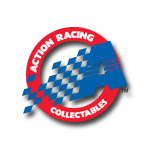 Lionel Racing is now releasing Hemric’s No. 8 Bass Pro Shops / Caterpillar / RCR 50th Anniversary Chevrolet Camaro ZL1 die-cast for pre-order. Don’t miss out on this die-cast. Order now!